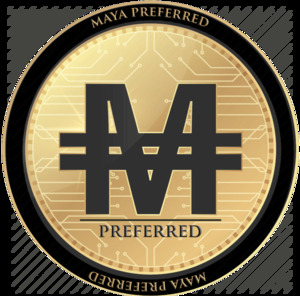 MEXICO CITY, MEXICO, February 12, 2019 /24-7PressRelease/ -- U. K. Financial LTD. is proud to announce the arrival of its new gold and silver backed, Ethereum Classic-based token, Maya Preferred 223 (MAPR). The new token enjoys the elite distinction of being the first advanced ERC-223 token to be backed with approximately $18,500 USD worth of gold and silver per token, and is anticipated to become the cheapest, and ultimately most efficient and preferred, method of executing money transfers, and more importantly, payments worldwide once its marketing plan is fully implemented. Maya Preferred 223's considerable tangible asset-backing, state-of-the-art blockchain technology, and strategic partnerships are sending a signal to the financial world that pricing stability has finally arrived in the volatile world of cryptocurrency. Maya Preferred 223 is positioned to become the "digital gold standard", competing with the world's leading currencies. 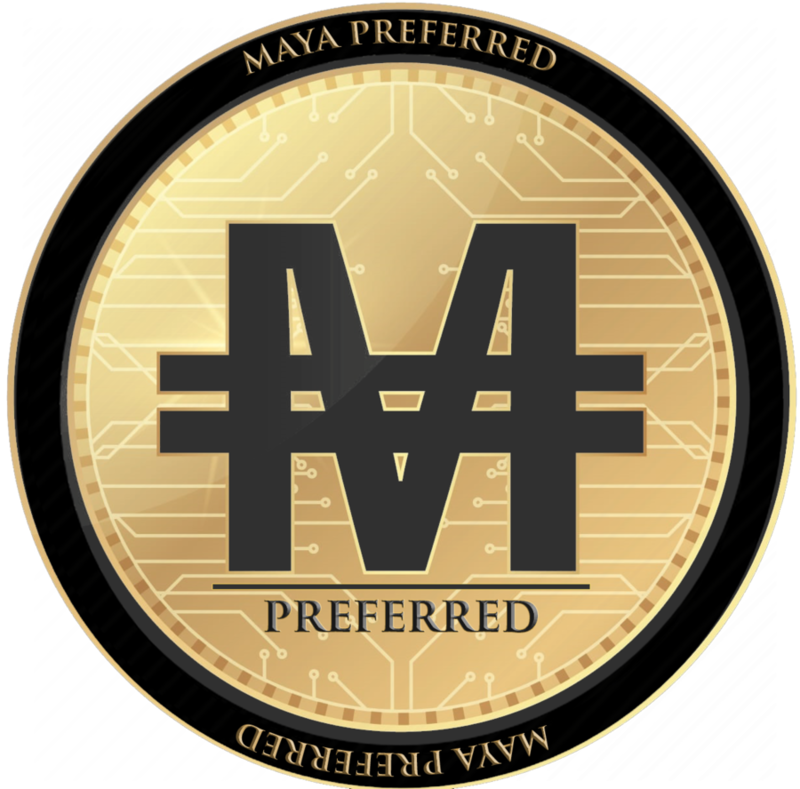 Maya Preferred (MAPR) is U. K. Financial Ltd.'s state-of-the-art ERC 23 token built on the Ethereum Classic blockchain, and is positioned to become the first cryptocurrency to be successfully used as a monetary instrument for individuals to transfer money worldwide. Not only will Maya Preferred change the way people transfer money worldwide, but it will also become the first cryptocurrency to be accepted by many leading retail stores. Because Maya Preferred is an ERC 23 token built on the Ethereum Classic blockchain, it will be able to execute all of these money transfers and payments for a fraction of the fees charged by Visa, Mastercard, Discover, and Western Union.